As part of its "12 Days" event, Sideshow Collectibles has unveiled the first image of their upcoming Wonder Woman, Batman, and Superman Premium Format Figures. 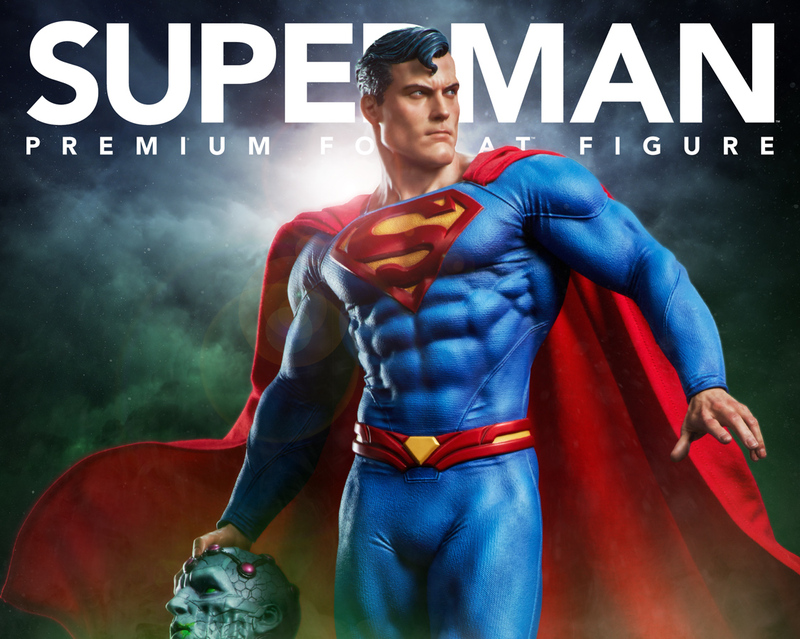 There are no official specifications or pricing details at this time, but these figure typically are around 18-24" and cost around $450-500 depending on the specific figure. 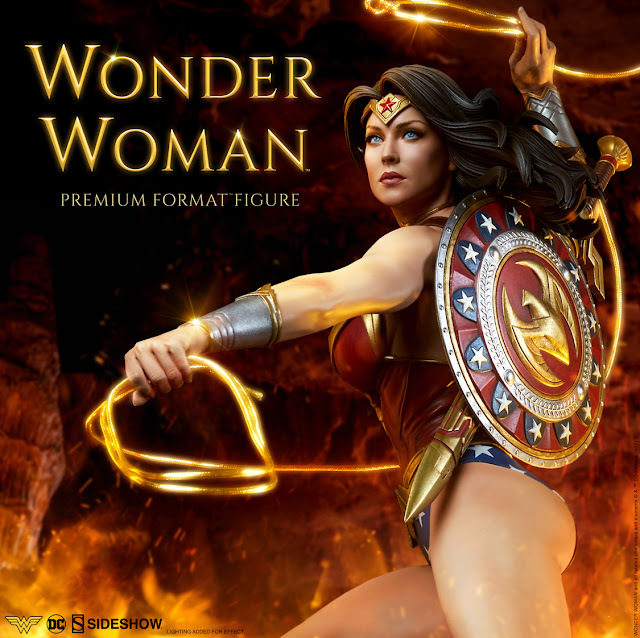 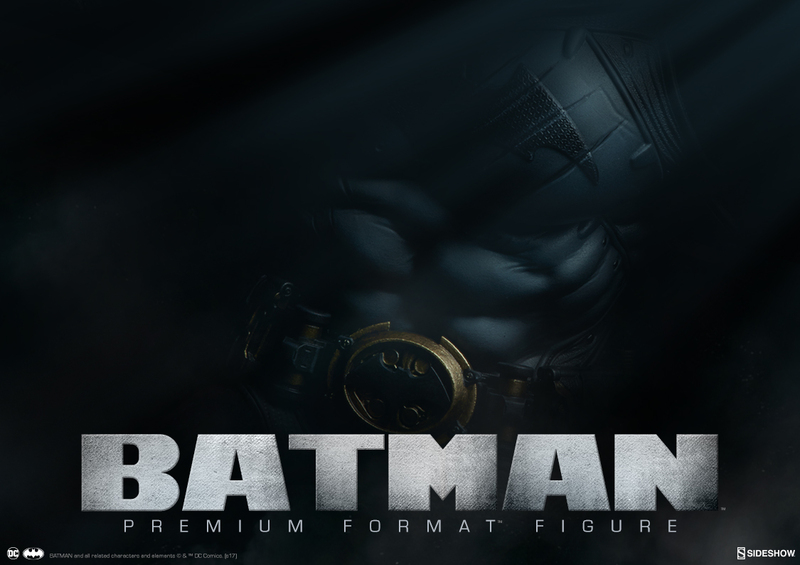 Join the RSVP (Wonder Woman, Batman, Superman) to stay up to date on all of the latest news regarding the figure.